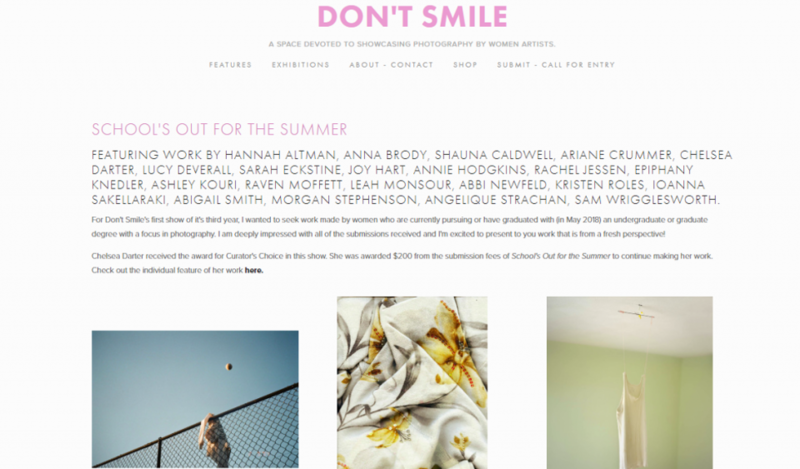 My work is featured on Don’t Smile online exhibition together with a bunch of great works from female photographers. Many thanks to Melissa Kreider and looking forward to seeing the printed zine coming out next spring. View full feature here.